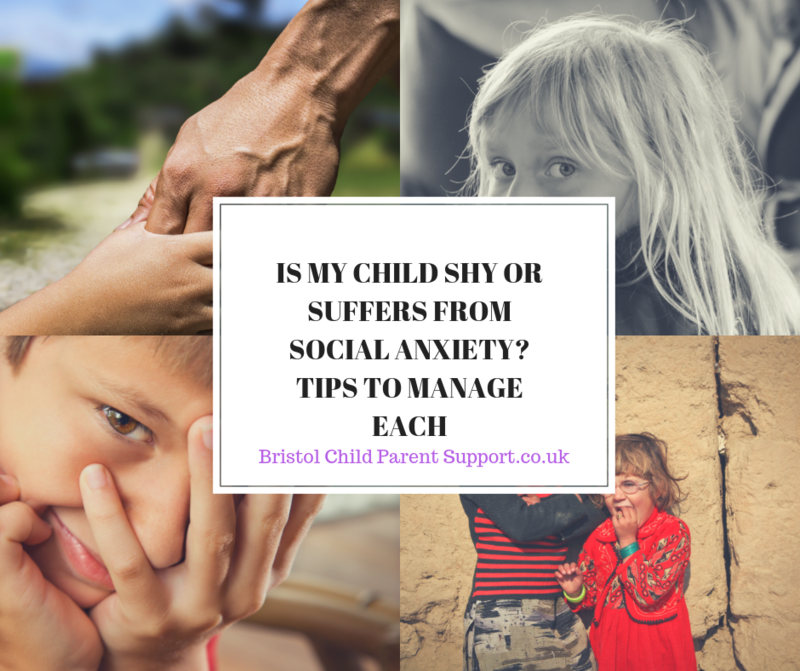 Is my child Shy or suffers from Social Anxiety? HomeanxietyIs my child Shy or suffers from Social Anxiety? It is perfectly normal for all children to go through periods where they may seem a bit shy and are really anxious around strangers or may show anxiety when they start a new club or school.” Stanger Danger” can start between the ages of one and two and then it often goes at about two and a half. Some children may show a bit of shyness after this time but it often dissipates by the time they go to school. Sometimes it is referred to as a Social Phobia. Some of the most common fears found in children with social anxiety include fears about performance situations such as speaking or performing in front of people (e.g., musical recital, plays, etc. 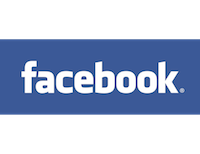 ), social interactional fears such as joining or starting a conversation and interacting with same-age peers. Feel people are looking at them when they are eating. Worried they may vomit in front of others. How would you notice the Anxiety? Physiologically, they may flush, be hot. 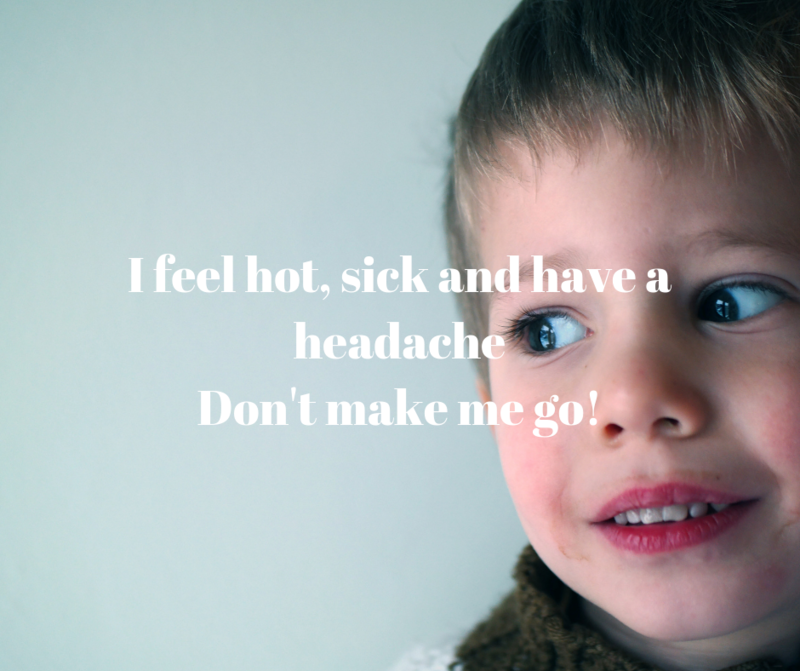 Your child may have many stomach aches, headaches and feel very sick. The symptoms may be intense prior to an event. Behaviourally, they may be angry, irritable, even have a meltdown. Cognitively, they often worry about how they seem to others and will react to situations as if they are a threat to them. Although being shy can be a precursor to social anxiety, there are marked differences between shyness and social anxiety. 1. All children are different, some may be more extroverted and some may be more introverted and lack a bit of confidence. 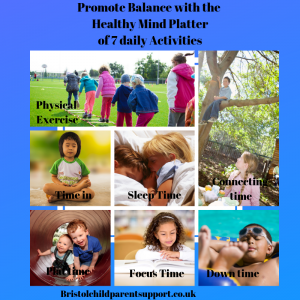 Help your child gain confidence in non- performance/social activities. Does your child really enjoy something? You may concentrate on building their self-esteem in that area and within one to one situation or very small groups. Encourage them to do jobs around the home with you to promote self-confidence. Little jobs such as helping make the bed, preparing food can all help. 3. Avoid telling them they are shy, this often makes the situation worse. Give them prompts on might be good to say and help them to practice situations with puppets or play people. 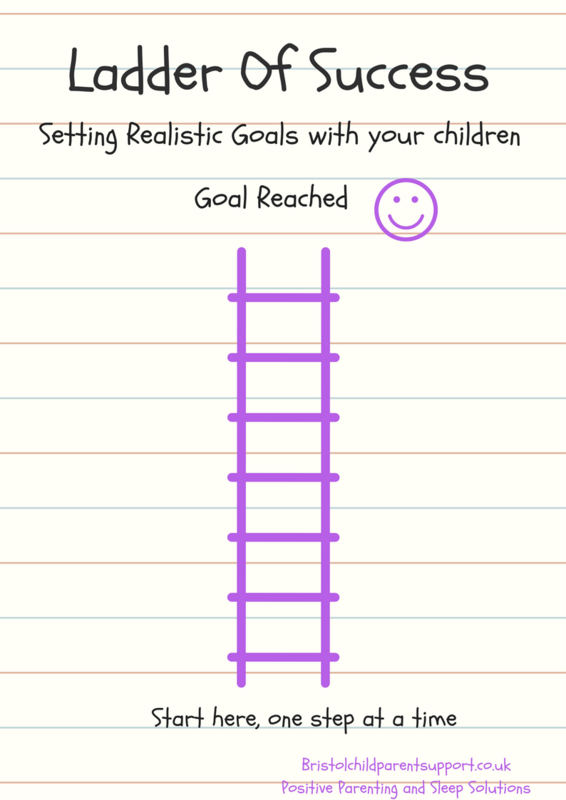 Start with them developing play dates at home and then allow them to develop confidence in other trusted homes and then move to outside activities. It might be best not to give them too many choices of outside activities, two is enough. What can you do if your child suffers from Social Anxiety? Ensure that your child understands what anxiety is and what happens to them. Teach them relaxation and self-talk. For more go to my blog section to read more on, Understanding Anxiety or attend my Stop the Worry Cycle workshop on the 30th of November. Children will show many more somatic ( physical symptoms than adults) they may not know that they are anxious or simply have not developed an emotional language. They are more likely to say they feel sick or have a headache. It is a balance of knowing when to challenge or stand back and wait. However, if you never challenge the anxiety wins and the avoidance cycle continues. Understand that this is “the anxiety” and a part of your child, they are much more than the anxiety. Try to use language that does not blame or shame. You could call it anxiety, the “worry boss”. Watch your own thoughts and behaviours, the environment plays a big part in reinforcing the anxiety. You may have to take many steps to get where you want too, and this can be really frustrating. Ensure you have friends that may be going through the same situation and you can support each other in all the ups and downs. Sometimes it can be as simple as finding common ground or arriving with someone with whom your child is already comfortable. Most people feel more at ease entering new social situations with a partner, so why shouldn’t children? Invite a child around for supper or a play date first to break the ice. A lot of kids will tell me they’ll go to football practice for example, but only if they know someone who goes there. In addition, do inform the coach if it is a team or club leader then you all know what to do if your child gets panicky. When your child reaches a new step, praise praise praise and use this when there are struggles. When does become a Disorder and why you need to be worried. Generally, clinicians often assess the level of intensity of symptoms, the duration and the level in which the Anxiety is interfering with everyday life. Why you need to be worried, anxiety disorders are the most common disorder in childhood and very often go untreated. Anxiety can transition to depression later in life. Over half of all mental ill health starts by age 14, and 75% develops by age 18 (Murphy and Fonagy, 2012. 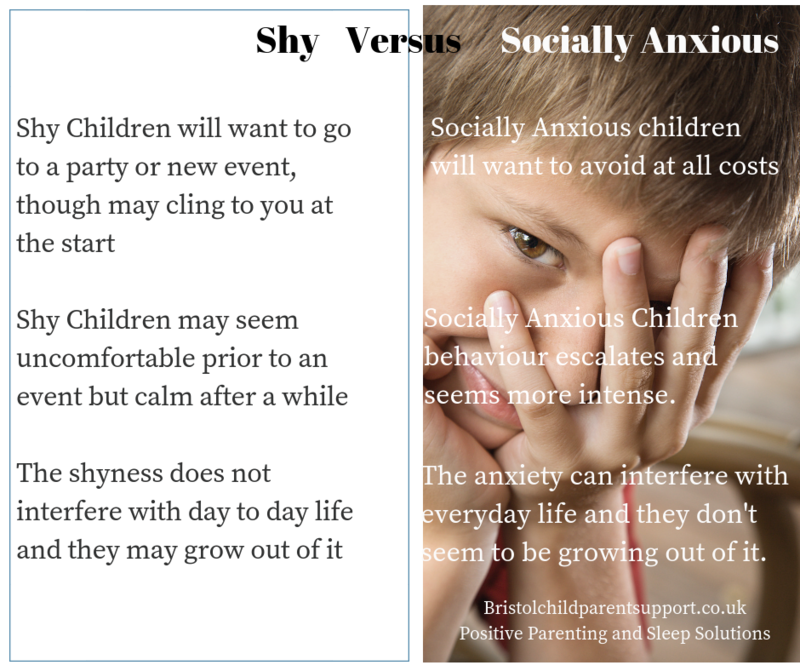 We can prevent our children suffering in later life, social anxiety does not just go away.